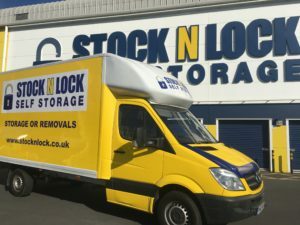 Stock N Lock New Luton Van. 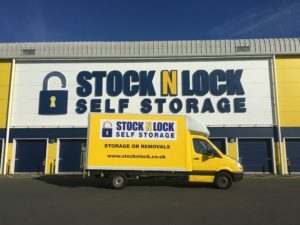 Keep a look out for our new Stock N Lock Self-Storage van. We can now assist you with your removal needs.